Collectables for Sale in Llanon near Aberystwyth. Some items can be posted at cost. Please contact Steve on Facebook. 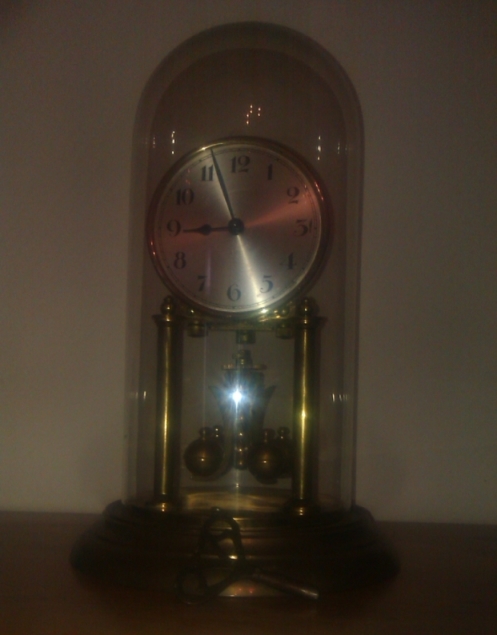 Antique glass domed anniversary clock. Brass. 12" high. Original key. 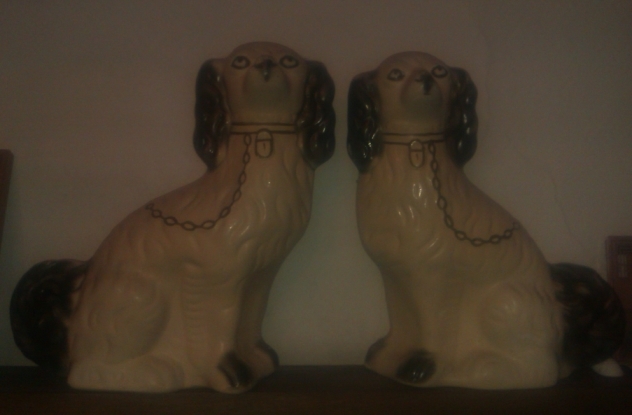 Pair of pot dogs 12" high. 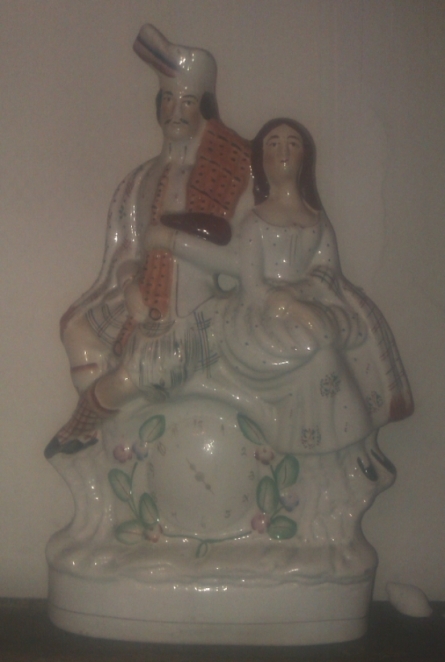 Antique Staffordshire flatback figure. 'Bonny Prince Charlie'. Superb condition. Same on eBay at the moment for £150+. Make me a sensible offer and grab a bargain!